This week is Parkinson’s Awareness week. 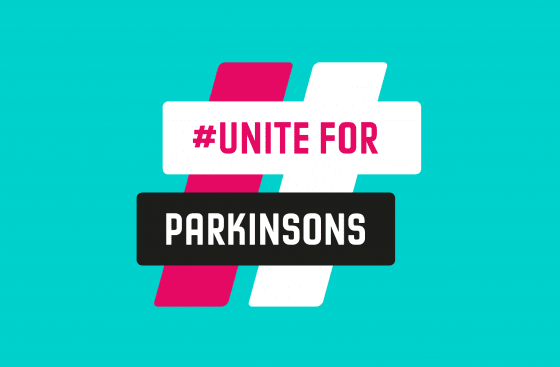 Millions of people are living with Parkinson’s but unless you are directly involved not a lot of people know much about it. “Parkinson’s disease is caused by a loss of nerve cells in part of the brain. This leads to a reduction of a chemical called dopamine. This chemical plays a vital role in regulating the movement of the body.” This usually results in a tremor or shaking which usually starts in the hand or arm when the limb is relaxed or resting. A regular Pilates routine may help maintain independence, improve posture, balance and movement. It can also help reduce feelings of stress, anxiety and depression. Recent research has shown that exercise seems to protect the dopamine-producing nerve cells that are lost in Parkinson’s, helping them work better and survive for longer. Pilates can help strengthen muscles helping everyday activities and keeping joints flexible, relieving the effects of rigidity. Balance exercises and preventing or managing falls, is an important part of Pilates can help with maintaining walking . Pat has been doing Pilates with me for 6 years now. Nine years ago she was widowed and to keep herself busy she would do various exercise classes and lot’s of rambling. Before Pat was diagnosed two years ago she had started walking with a limp. Developed a tremor in her right arm finding writing difficult she also noticed her balance wasn’t as good. Since her diagnosed the impact on her life at the moment is her balance, flexibility and fluidity of movement which use to be excellent. Swallowing sometimes is difficult and extreme fatigue which can’t be diminished by rest or sleep! Although Pat only comes to a class once a week she does practice a few times a week at home to help loosen up stiff joints and muscles. It help’s improve her mobility, reducing stress and anxiety/depression. The Pilates moves Pat regularly does to keep her spine supple are Shoulder bridge and anything to mobilise the spine. Pat is so positive in class and her main aim to keep moving. Practice videos and get into the habit of moving daily. PreviousPrevious post:How often should I do Pilates?NextNext post:Want to join Studio 44 Pilates 10 minutes Pilates online but not convinced yet?